Members get 20% off at The Accidental Wine Company! Choose from their variety of exclusive wines. Receive free shipping on Govino's Decanter and Wine Glass Set! Find the perfect gift basket at 1-800Baskets.com, and get 20% off! 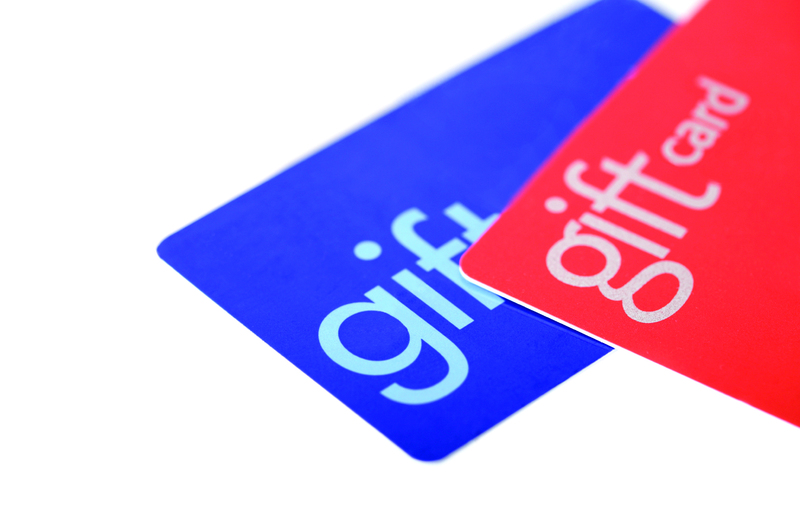 Save 20% on gift cards to all your favorite retailers and restaurants - from JCPenney and Foot Locker to Outback Steakhouse and Applebees. Also, get free shipping on your gift cards when you order them today! The Motley - Save 20%! Save 20% on superior grooming products from The Motley! Get fit with a Group HIIT membership for 40% off each month! 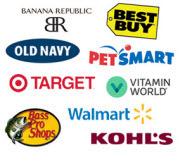 Shop online while earning up to 30% cash back at over 1,000 top retailers. Featured retailers include Advance Auto Parts, Macy’s, Office Depot, Sears, Target, Walmart, Walgreens, plus many more! With 1800Flowers you'll give a gift of unparalleled beauty and freshness.